Last year, Samsung released the Galaxy Note 4 phablet, which comes with some great specifications. However, that doesn’t mean the device will always run flawlessly. You will need to “help” it every once in a while in order to make it run smoothly and without any problems. 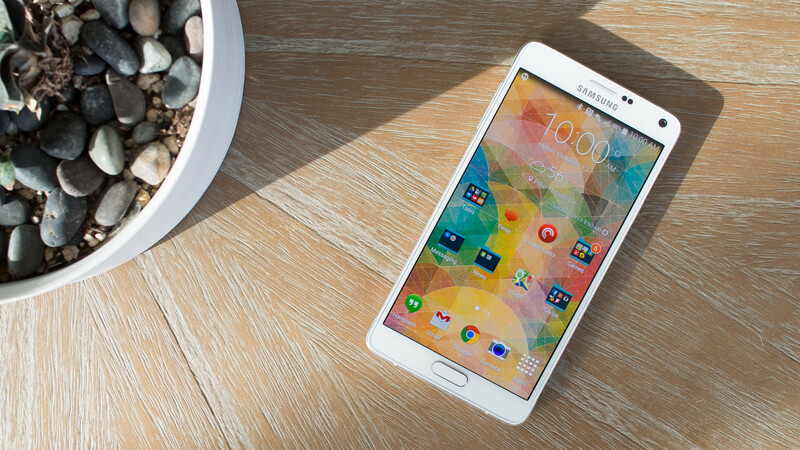 So, today we’re going to give you ten tips on how to speed up your Galaxy Note 4. If you notice that your Galaxy Note 4 is lagging, then one of the reasons could be that the storage memory is almost full. This is why we suggest you delete some applications or files you don’t need in order to free up some space on your device’s internal memory. If you keep your Galaxy Note 4 clean, it will always run smoothly. We suggest ditch the TouchWiz interface in favor of Google Now Launcher because it’s faster and cleaner and still allows you to use all the great features that the S Pen comes with. So, just install Google Now launcher, press the Home button and tap Google Now from the list and select “Always”. The S Voice shortcut might be quite annoying for a person who’s constantly using the home button. If you press your home button once, it will take you to the “home screen”. However, if you press it two times, it will start the “S Voice” feature, which can be quite annoying. To remove the S Voice shortcut, you will need to open the S Voice application and tap on the menu button that’s located on the top right side of the screen. After that, select Settings and uncheck the “Open via the Home key” box. There is a reason why the developers update their applications frequently. This happens because they are adding new features to the applications, fixing bugs or improving them. At the same time, the developers are updating their applications because there are new versions of operating systems and they need to get their applications updated to the new OS. To update your applications, open Google Play Store, select My Apps from the menu and tap on the “Update All” button. If you’ve noticed that files are taking forever to download, then we suggest you install the “Download Booster” application. This application uses both your mobile data and Wi-Fi connections to download files at a very fast speed. However, make sure that you have enough data plan to support this application. After that, go to Settings->More Networks and turn on the Download Booster. Transitions from one screen to another are called animations. We agree that they look nice, but at the same time, they can make your device lag a bit. By turning off animations, you will probably not notice a real boost, but it will give you a snappy feeling transitioning between screens. To disable animations, you will need to enable the Developer Options by going to the device’s Settings->About Phone and tapping 7 times on the build number. After that, go to Settings->Developer Options and turn off Transition Animation Scale and Window Animation Scale. The Greenify application will allow you to freeze some applications that run in the background that are using the memory of your device. So, just install Greenify on your Galaxy Note 4 and freeze the applications that you don’t use. Whenever you want to use an application that’s in the “hibernate” mode, you can “unfreeze” it. Sometimes, you simply don’t understand why your Samsung Galaxy Note 4 is running so slowly. If this is the case, you can use Qualcomm’s Trepn Profiler, which will check your CPU and GPU loads in real time and see what applications are using the resources of your device. 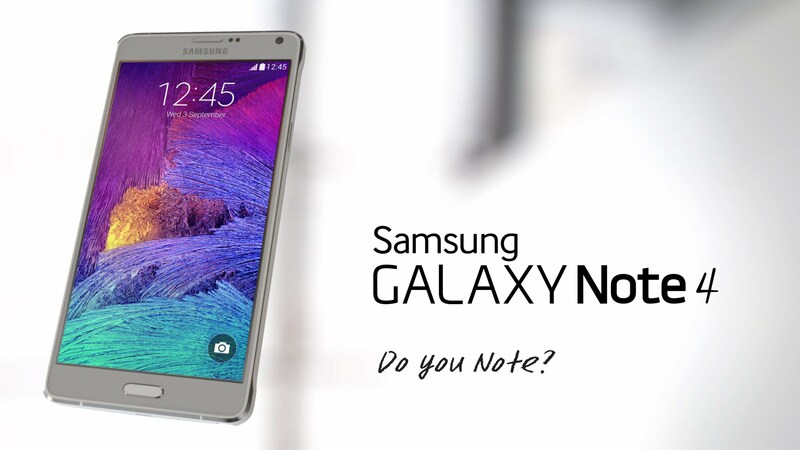 We suggest you clear the cache of your Galaxy Note 4 a few times per month. Whenever you feel that your device is lagging, it’s always good to clear the system cache the application cache. Applications caches can be cleared individually by going to Settings->Application Manager. There, you will select the application and tap on “Clear Cache”. You can also Clear Cache of all the applications at once by going to Settings->Storage and clearing “Cached Data”. The system cache can be cleared by rebooting your device into recovery mode and wiping the cache partition from there. Keep in mind that Factory Reset should be the last resort for serious performance problems that you might have on your Galaxy Note 4. Before you do this, make sure that you back up all the applications and data and go to “Settings->Backup and Reset”. You can also select your Google backup options from the top and, after that, tap on “Factory Data Reset->Reset Device”. Once the device has been wiped out, you will be able to restore the data and applications on your Galaxy Note 4. Next articleLG G4 – Is The New Flagship Model To Your Liking?